Angela Simmons and Taraji Henson has broken that one fashion fapos you heard as a kid, “don’t wear white after Labor Day.” As you can see, things have changed! Wearing white in the winter is fashionable. It’s haute! Its trendy! It’s acceptable now! 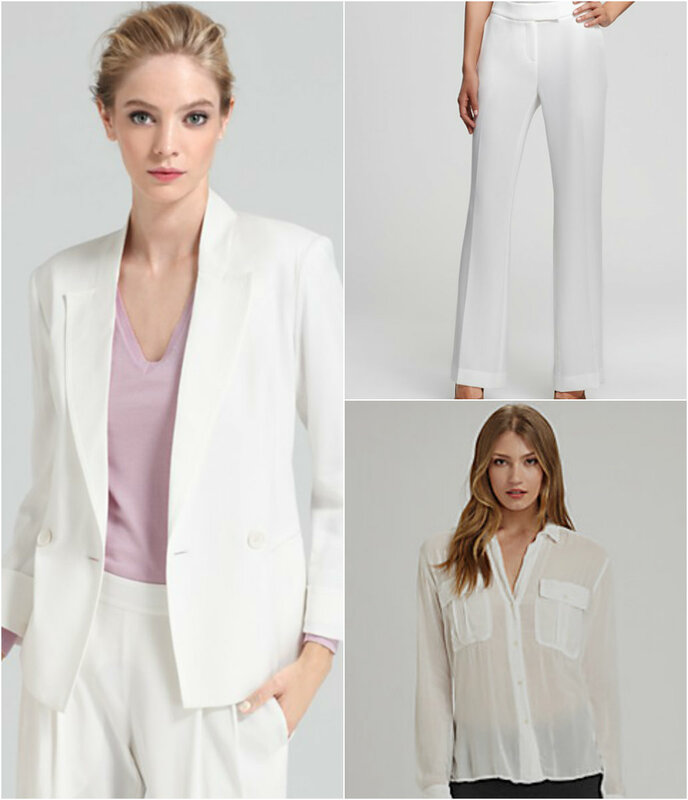 So rethink your white limitations and wear it year around especially an all white suit like these ladies. 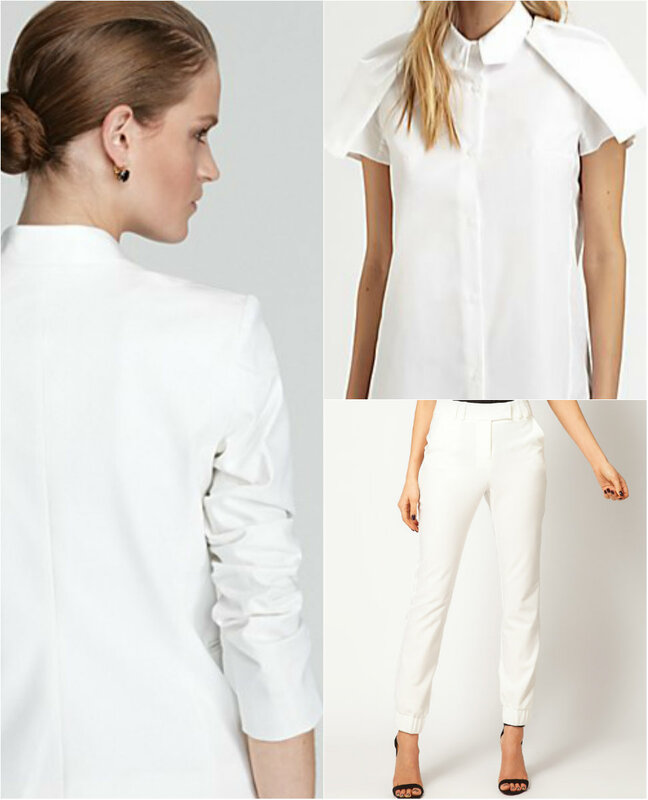 A white shirt is a closet staple! 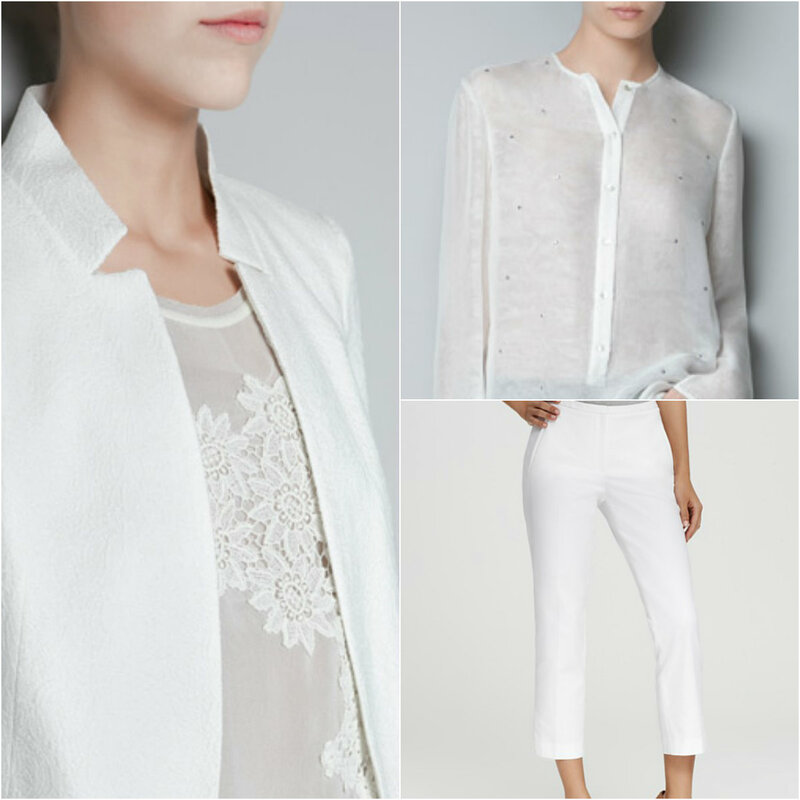 So this winter pair it with your favorite blazer and pants to make the perfect winter white suit. I love a white suit! I just purchased a cream one from Asos. Yeah! I may have to budget one in for my next month buy.